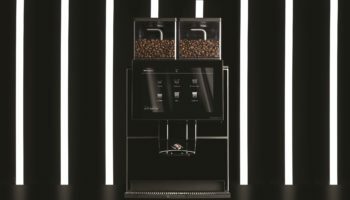 Data provider Vianet has won a “significant” contract with a coffee equipment manufacturer that will see its services installed on around 7,000 machines worldwide. 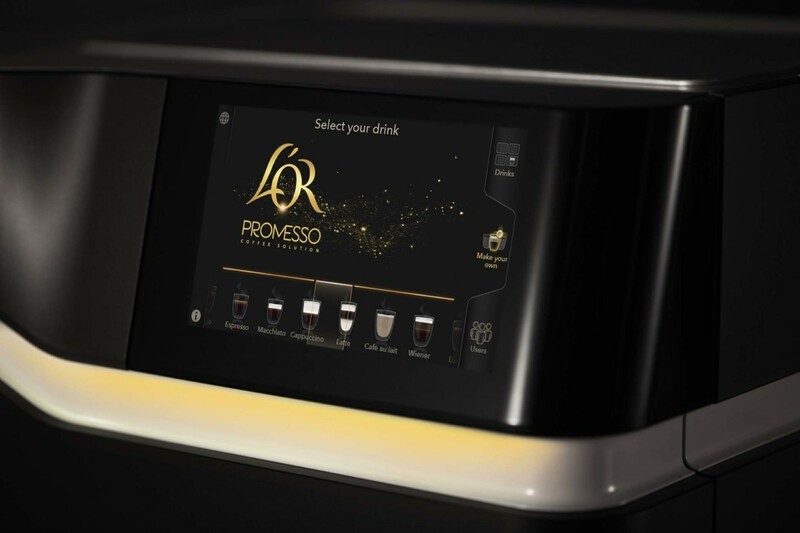 The company, which provides business insight through devices connected to its Internet of Things platform, said the global deal with the unnamed coffee equipment firm will be for an initial three-year period across 10 different markets covering Western Europe, Australia and New Zealand. 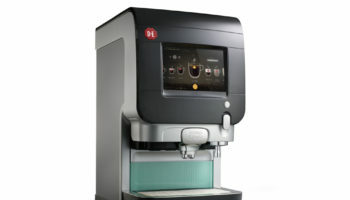 The contract is expected to result in the connection of around 7,000 new machines to Vianet’s platform in calendar year 2018 with further acceleration in 2019 and 2020. 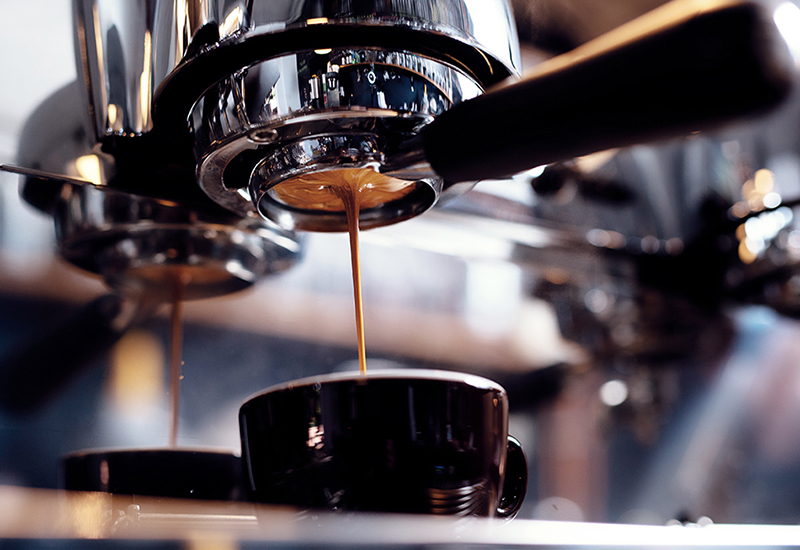 Telemetry is a huge trend in the coffee machine market, with operators using it to analyse how their equipment is performing and optimise processes. 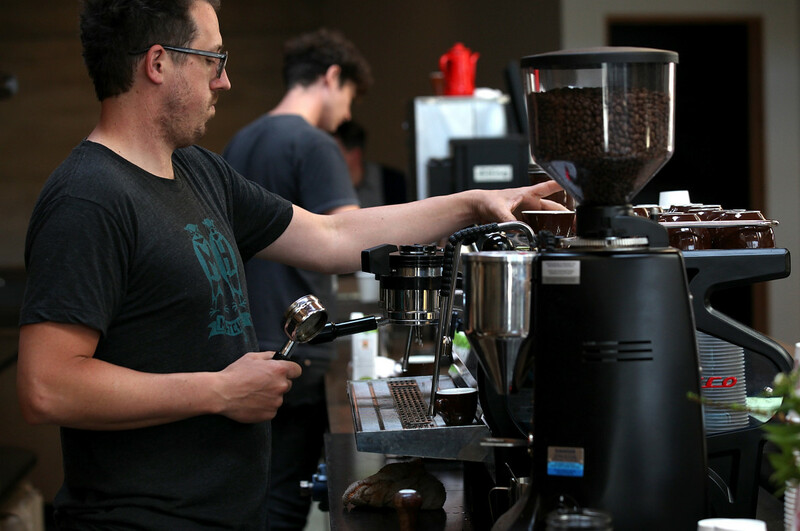 Vianet’s Smart Machines division will supply multi-network IOT devices, supported by an asset management suite and cloud-based data insight on the performance of the customer’s service and equipment across its coffee and foodservice division. 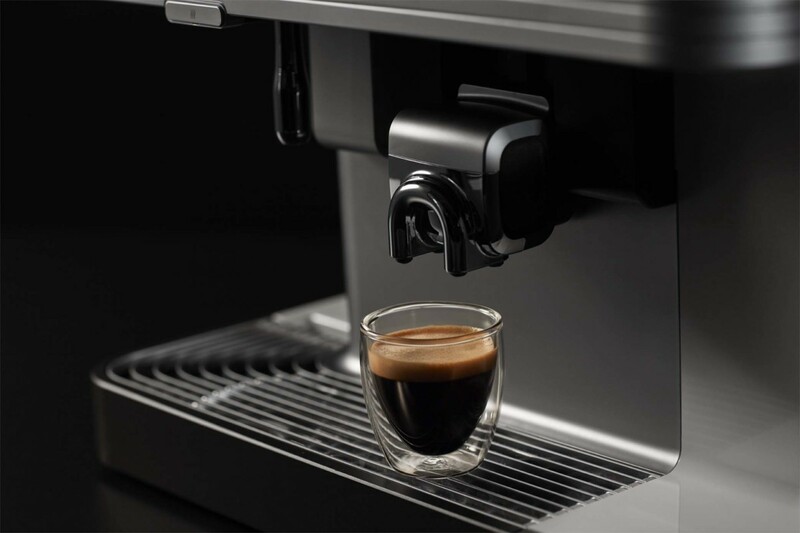 Together with the recent acquisition of Vendman, the UK’s leading unattended retail management software company, Vianet is building and developing real scale and momentum in its newer and faster growing Smart Machines division.